Country Manager in Estonia since 2018. Jevgeni holds a Master’s degree in Business Finance from Tallinn University of Technology. 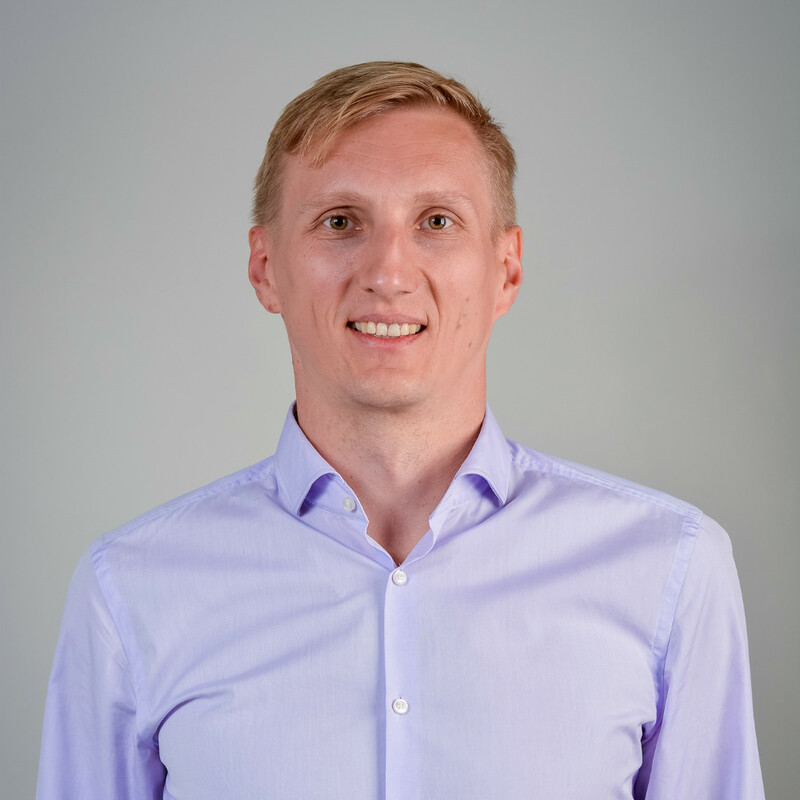 He has more than 10-year experience in the most innovative Estonian financial companies: Chief Operating Officer.in IuteCredit Europe, Development Manager of Financing in Elion Enterprises, Financial Analyst in Swedbank.